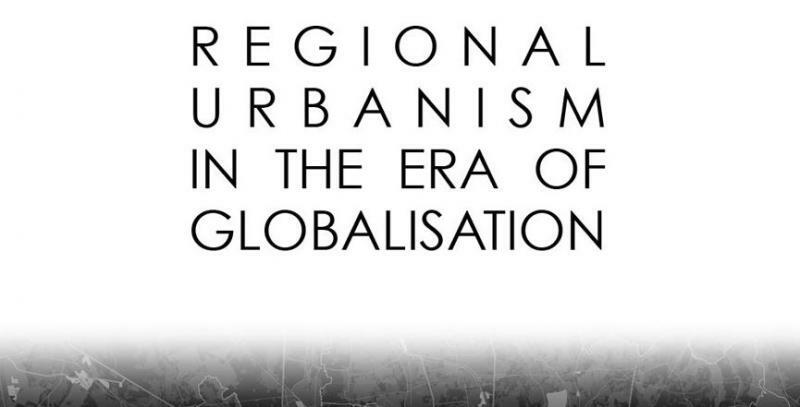 This is a call for abstracts for a major international conference on the theme, Regional Urbanism in the Era of Globalisation, to be hosted by the Centre for Urban Design, Architecture and Sustainability (CUDAS) at the University of Huddersfield in West Yorkshire in the United Kingdom. The keynote speakers for the event will be: Professor Saskia Sassen (Columbia University), Professor Kenneth Frampton (Columbia University), Professor John Tomaney (UCL) and Professor Carlos Garcia Vazquez (University of Seville). We welcome proposals from an array of topics in such areas as urban design, architecture, planning, sociology, heritage/conservation studies, geography, political sciences, health studies, history, cultural studies and psychology. We would be very grateful if you would forward the attached announcement to any individuals or organisations you think may be interested in participating.